I have never hosted a guest blogger on The Jolly Moments until today. 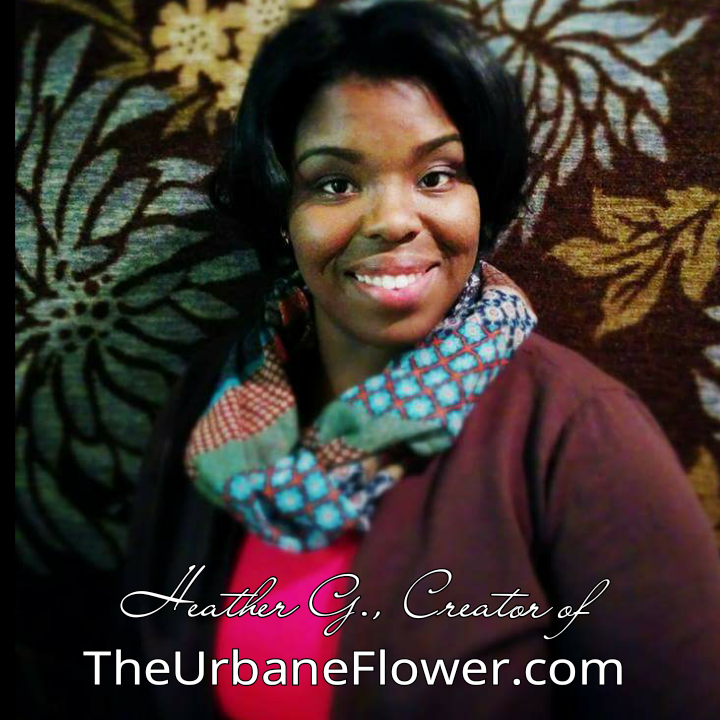 I am really excited to introduce to you all, Heather G., the creator of TheUrbaneFlower.com. Heather created her blog after being prompted to tell her story. 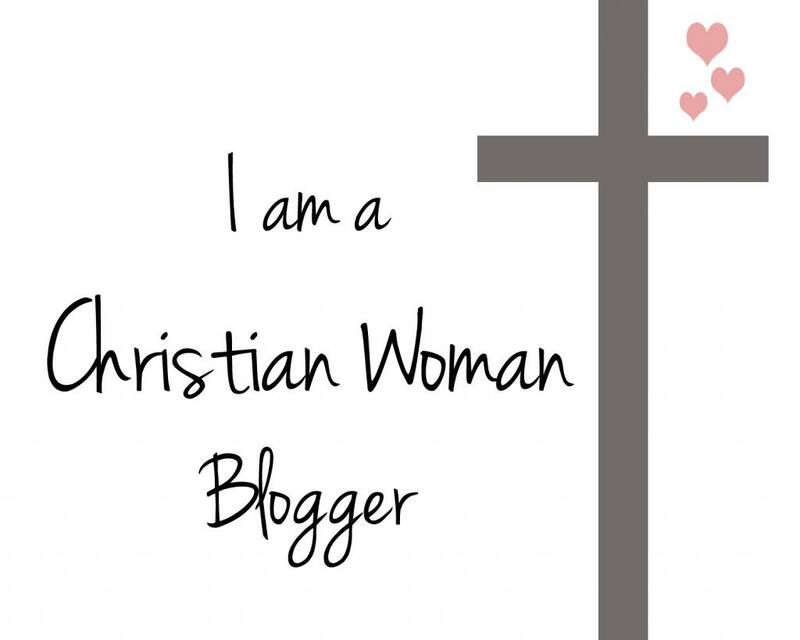 Instead, she created the platform to encourage other women to share the goodness of God in their lives, in faith, so that we all could encourage one another. You can follow Heather on Facebook and Twitter @TheUrbaneFlower. I pray you all are blessed by what she shared below. “When I moved to Columbus, GA, (known as the Valley) in 2008, I thought it was like a scene from the Andy Griffin show… you know, Mayberry. It had the feel of an old established country town. I settled in pretty easily (continuing my career as a Social Worker, meeting new friends, etc. ), but I was in for a rude awakening. Instead of things looking up, I realized this was my valley experience. That’s when it hit me. I had never found a church home. I woke up one Sunday morning, feeling compelled to go to church. I had visited a few, but there was a church right in my neighborhood that I had passed nearly every day. I just had never visited. This was the perfect morning to do so. I will never forget. I saw the sign out front said, “Service starts at 10:50 AM.” When I glanced at the clock in my car, it was 10:55. It was a smaller traditional building, and I didn’t know what to expect. I parked and went inside. The presence of God that I encountered on that day instantly made me believe that I was in the right place. Praise and worship, the word, the friendly people, it was everything that I needed, and not a moment too soon. However, when I returned the next few Sundays I couldn’t figure out why I was always so late. So, I asked someone what time service started. Imagine my surprise when I was told 10:30am! I knew right then that God led me to The Bridge Church! The mission of this church is all about connecting people to God, and their purpose. It was there all along to help me make it through my valley experience! Over the next few years, I was stretched and groomed. I was taught the true Word of God, and I was in strong fellowship with Him. After I moved away in 2013, I realized had I not listened, I would have missed all of the blessings God had prepared for me in that place of covering. Here’s the lesson in this: God will order your steps, but it’s up to you to move your feet. When you feel those strong urges to do something for God, go with it! Those are the moments where He personally orchestrates and executes the plans He has for our lives. We have to be obedient when we receive instruction from Him, because He has so much in store. Thank you for sharing a piece of your story. 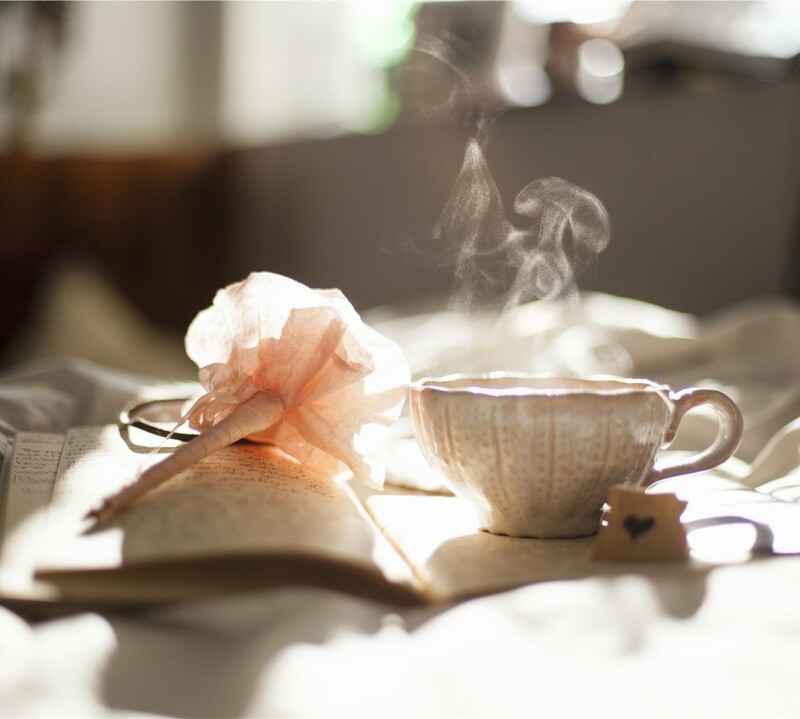 God’s gentle reminders in our lives are always worth retelling. I am so encouraged to read this! Hi Ashley! Thanks for stopping by. I’m glad you were encouraged. Hi Clare! Yes, it was a much needed reminder for me well. Thanks for stopping by. I hope you were encouraged.